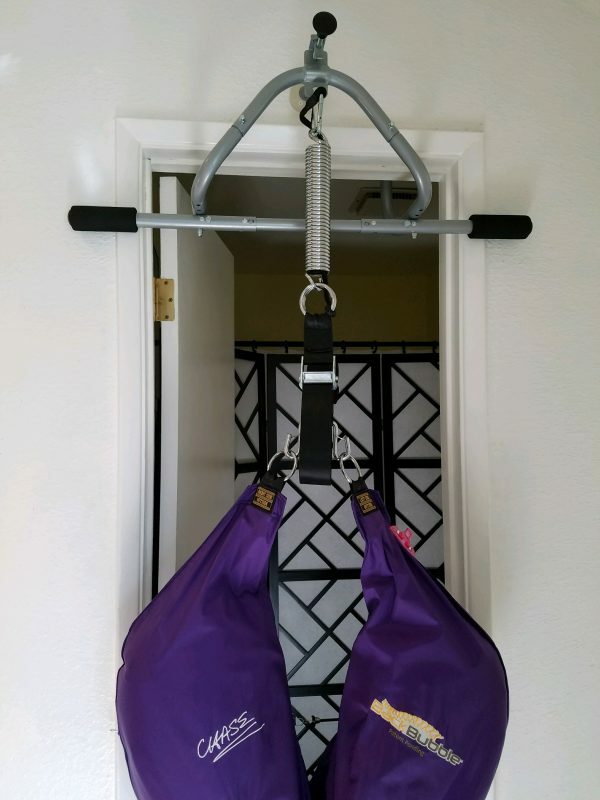 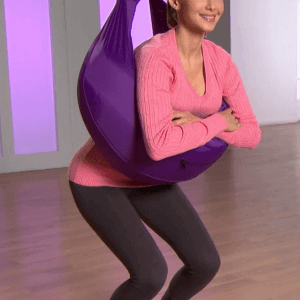 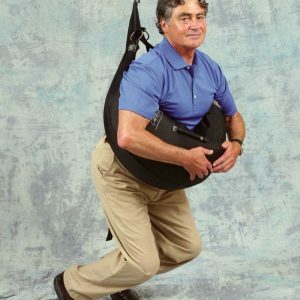 The EZ Hanger is Free when you order the Deluxe Model Back Bubble. 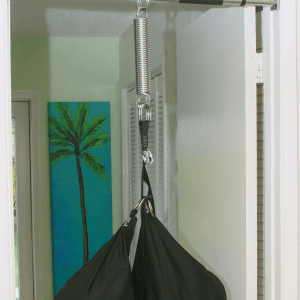 The EZ Hanger was designed to eliminate the need for drilling holes in the doorway. 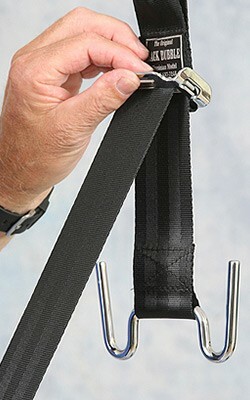 It adjusts to fit most any single-door doorway and is super easy to assemble, attach and remove. 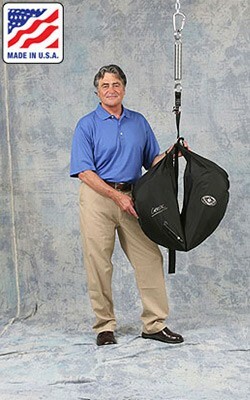 If you are going on the road to another home with a doorway, travel with your Back Bubble and EZ Hanger.